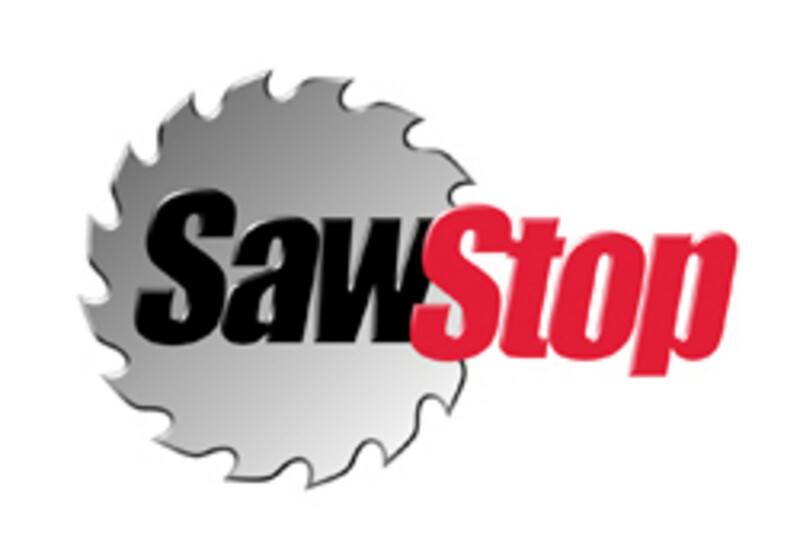 SawStop LLC was scheduled to be acquired by Festool parent company TTS Tooltechnic Systems by the end of July. 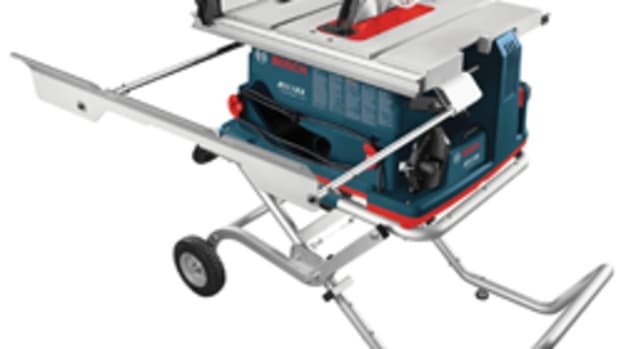 The sale for an undisclosed amount includes all of SawStop’s patents, intellectual property, products and facilities, according to SawStop vice president of marketing Matt Howard. He says SawStop’s owners reached out to TTS earlier this year to initiate the sale. “We’ve always been admirers of TTS and their companies,” Howard says. 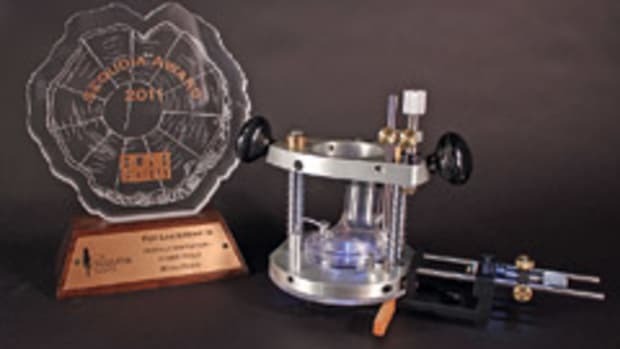 “We see a lot of parallels with SawStop and the values of their products and brands. They build complementary products to ours and they focus on safety. We’re a safety company. 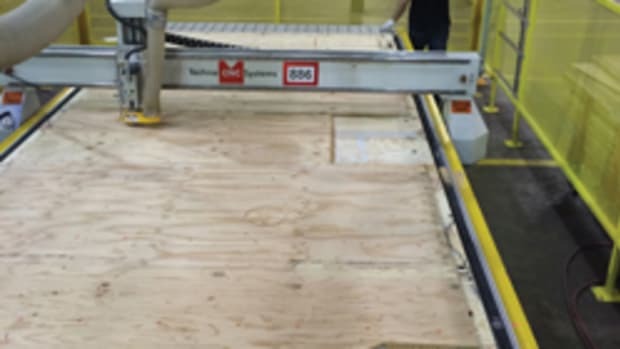 Established in 1999, SawStop manufactures table saws designed to minimize saw-related injuries and the costs associated with them. 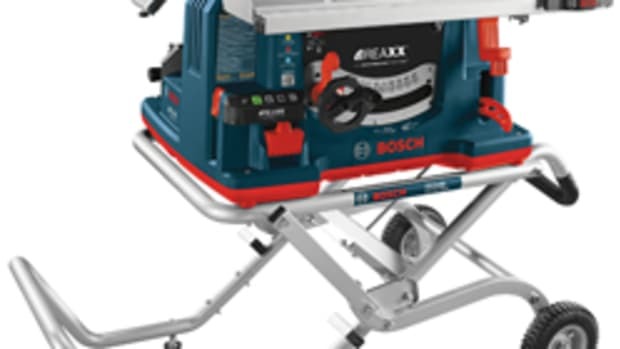 Its saws feature a safety device that stops and retracts the blade on contact with skin. 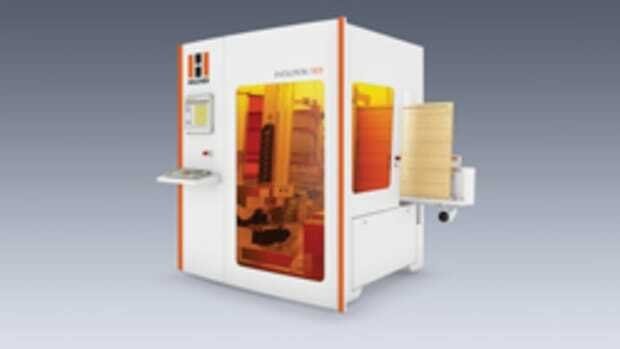 TTS Tooltechnic Systems is a third-generation, family-owned company based in Wendlingen, Germany. 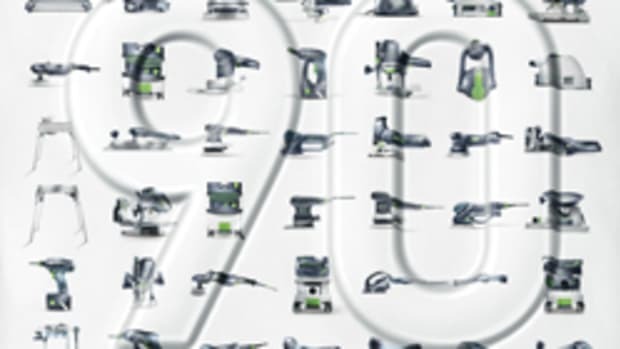 Its family of companies includes Festool, Tanos, Cleantec and others. 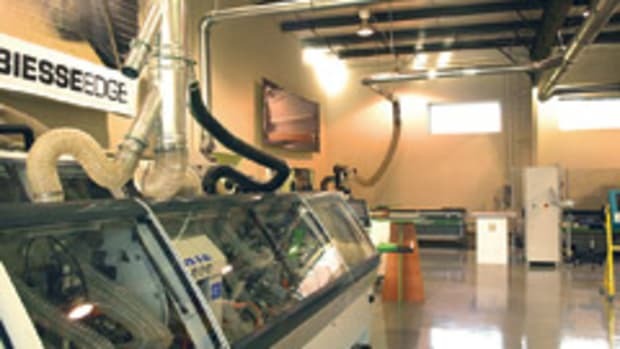 SawStop’s current management team will continue to operate the company from its Oregon headquarters.